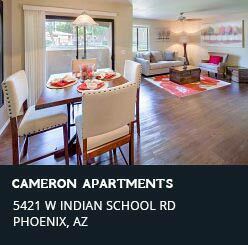 At our Heers Management apartments, you’ll find beautiful homes in Phoenix that not only look like a glamorous vacation getaway but feel like it, too. With amenities like a state-of-the-art fitness center and a sparkling pool and spa surrounded by lush, green landscaping you will feel like you live in an oasis. 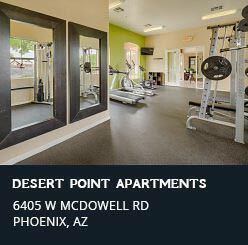 Our trained professionals are committed to the highest standard of excellence at our apartments for rent in Phoenix, AZ. Our supportive staff is dedicated and trained to provide you with the maximum level of Customer Service. Friendly, warm and courteous, they are always available to assist you. 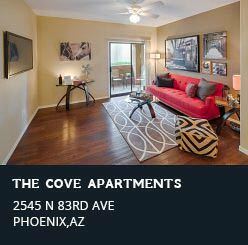 All Heers apartment properties are conveniently located in the West Phoenix Valley, just minutes from the 1-10 and Loop freeway, local schools, great shopping, and movie theaters and enticing restaurants are only minutes away. 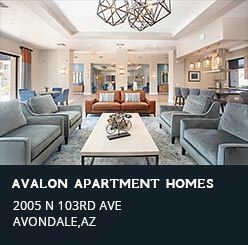 We provide the perfect blend of style and affordable comfort to enhance your new apartment home rental. 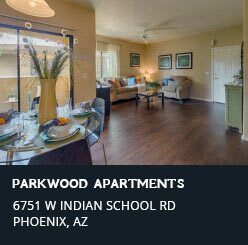 Your new home in West Phoenix delivers the accommodations of apartment living at an excellent value. 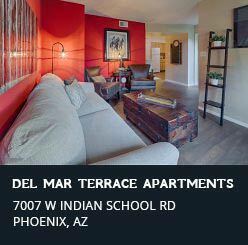 Your apartment home is nestled in a community of lush, green landscaping and courtyards.